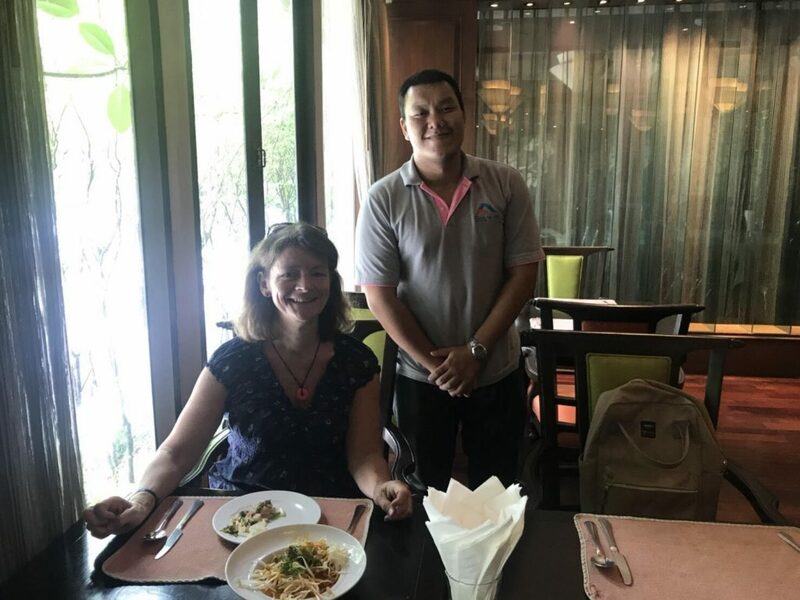 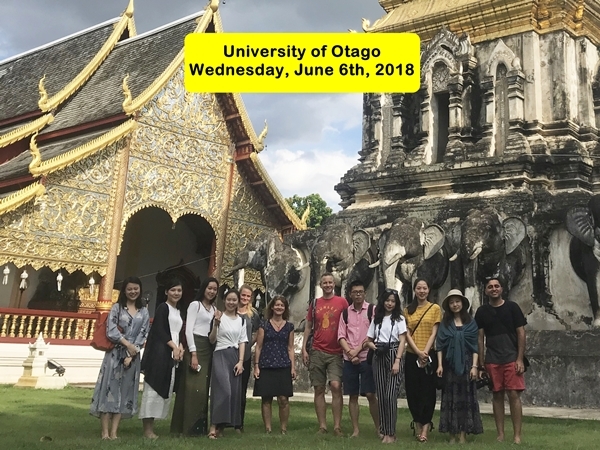 This is the 5th year that we have conducted an orientation to Chiang Mai for the University of Otago’s Department of Tourism Fieldschool Program. 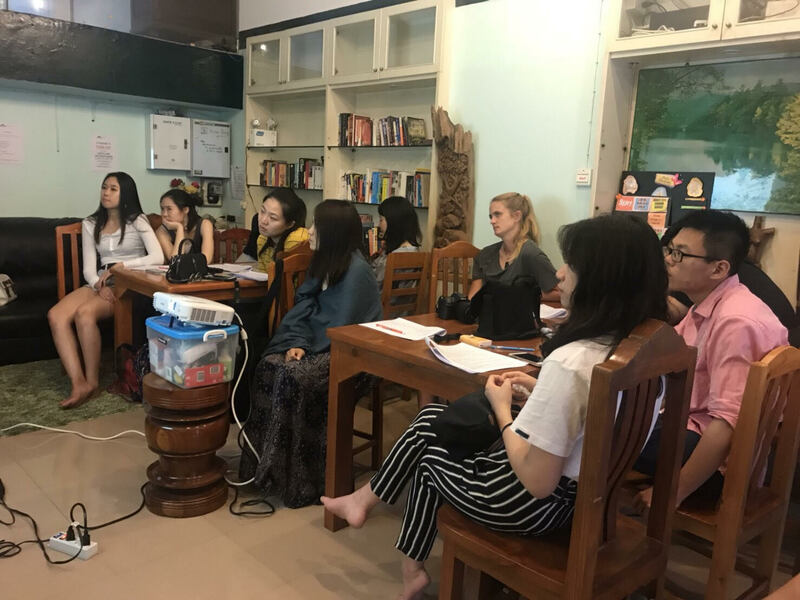 There are 10 master’s degree students and two faculty advisers in the group this year. 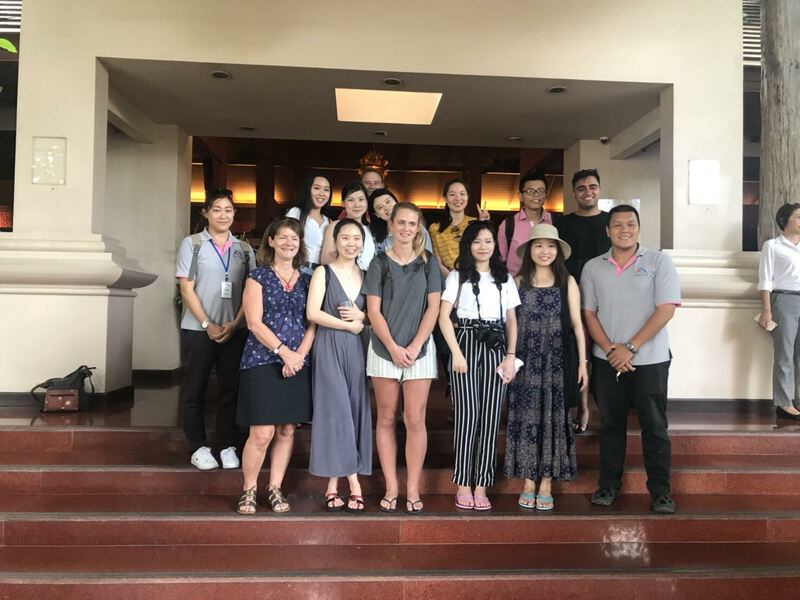 The students will be spending three weeks here in Chiang Mai and Pai, doing research on different tourism related items that relate to Chiang Mai. 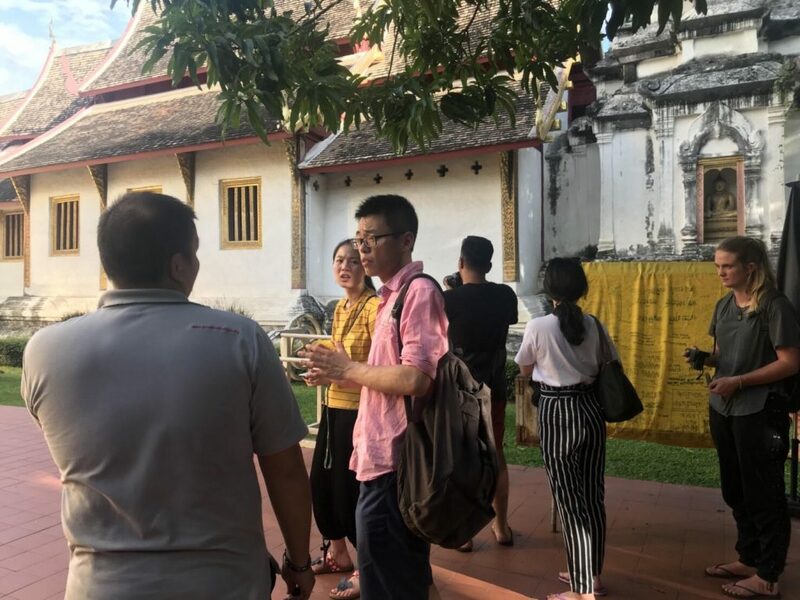 Below are some photos of their lunch, afternoon orientation and temple tour.